Mon. - Thurs. : 7:30 a.m. - 9:00 p.m.
Fri.: 7:30 a.m. - 5:00 p.m. Sat. 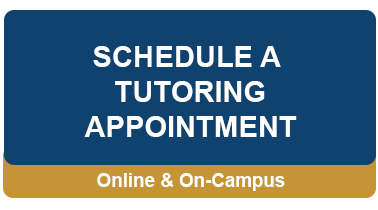 : 9:00 a.m. - 5:00 p.m.
For subject-specific assistance, please check schedule for availability. ​Mon. - Thurs. : 8:00 a.m. - 8:00 p.m.
Fri.: 8:00 a.m. - 12:00 p.m.
Mon. - Thurs. : 8:00 a.m. - 8:00 p.m.
Mon. - Thurs. : 7:30 a.m. - 7:30 p.m.
Fri.: 7:30 a.m. - 1:00 p.m.
Mon. - Thurs. : 8:00 a.m. - 9:00 p.m.
Fri.: 8:00 a.m. - 3:00 p.m. Sat. : 10:00 a.m. - 5:00 p.m.
Fri.: 7:30 a.m. - 6:00 p.m. Sun. : 12:00 - 7:00 p.m.